My two previous posts on this subject have provoked considerable comment – that’s a good start! Most of it has endorsed my proposition that, above all, the High Street needs to rediscover/reinvent the concept of SERVICE if it is to survive. I also argue that focusing on Service is the simple approach that this apparently daunting problem needs. You’ll be familiar with the response to the question “How do you eat an elephant?” Answer: “One bite at a time.” Likewise, I believe the challenge of the High Street needs to be addressed one step at a time. 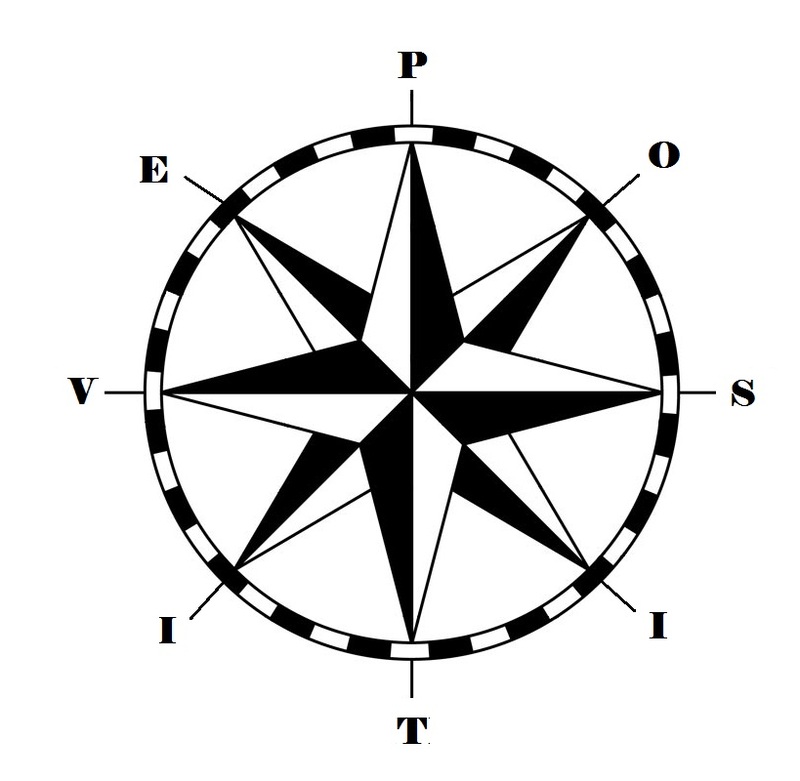 To explain what I mean, I’d like to introduce you to my POSITIVE Leader’s Compass – I call it the “Leader’s personal guidance system”. This approach contains all the ingredients needed to develop and lead an organisation, whatever the Mission or the challenges faced. And I will explain how the POSITIVE approach helped us to move Dingwall forward, and how it could help any High Street to get on the road to “legendary” service. P URPOSE = the reason you exist; the difference you will make to your Customers : the Retailers of Dingwall quickly identified that their Purpose was to be “The Market Town” – the centre of the County, offering speciality shops and cafes and traditional, personalised, Service. O RGANISATION = the way you manage and deploy available resources in order to fulfil your Purpose. In Dingwall, with seed funding from the local enterprise company, the Organisation initially comprised a facilitated group of business owners. We used the Hospitality Assured quality standard (created by the Institute of Hospitality specifically for Customer facing businesses) as a framework for the project. S ERVICE = how you translate your Purpose into a Service Mission. This is the promise you make about the experience your Customers can expect – so it is vital that everyone buys into it and commits to delivering it! The Dingwall businesses were confident that they could deliver a traditional, personalised, service experience, differentiated from the multiple retail offer in nearby Inverness. I NNOVATION = how you create a Culture of Continuous Improvement: to be “legendary” you must commit to this. In Dingwall it was about showcasing the offer in new and engaging ways – including events and festivals, reinforcing the sense of a vibrant, coherent community and attracting new potential Customers. It was also about individual businesses and owners responding to the challenge to do some things differently or better. T ELLING STORIES = communicating your Purpose, every day, in everything you do. In Dingwall it was as important to manage internal communication – particularly since many of the businesses comprised one or two people, with limited time to attend meetings or read emails. Face to face communication was often the most effective. In addition, communicating Dingwall’s Purpose and Service Mission were integral to the marketing and PR strategy we adopted. I NCENTIVE = recognising that becoming “legendary” is tough, and ensuring that Incentives and motivation for yourself and your Team are built into the project. In Dingwall it was vital to maintain focus on the benefits of success and to leverage the traders’ innate pride in their town. It was also essential that meetings were short, focused and fun, and that everyone involved had the opportunity to make personally rewarding contributions to the project. V ERDICT = ensuring that you have all the information you need to focus the project: what is the current situation? What are the key performance indicators? What are the questions you must ask? In the case of Dingwall this included gathering available performance data and Customer feedback, and monitoring the impact of the various initiatives that comprised the project. E NERGY = the vital spark that starts the ball rolling and maintains momentum. In Dingwall’s case it was the role of the facilitator (me), the marketing and events professional and a number of key, passionate individuals to be the “Dispensers of Enthusiasm“, energising the wider Team. Enthusiasm is contagious, and is the necessary antidote to pessimism! Given that the UK Retail sector is growing – with non-food leading the way – and that “traditional”, bricks-and-mortar Retailing still constitutes over 90% of the total, the High Street has everything to play for. In my next post, I will expand on the key success factors that are vital to this POSITIVE approach.